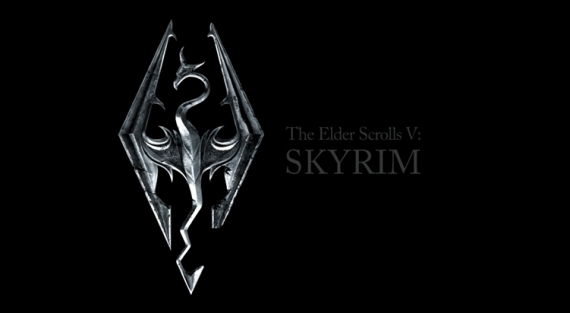 I’ve been DYING to tell you all that we’ve had Skyrim for over a week and FINALLY the embargo has lifted. So now I can point you all to Dr Chad’s review of the game published today over on Gamepron. Tags: dr chad, review, skyrim. Bookmark the permalink.